Vitantonio Liuzzi signed Red Bull Racing Photo REDUCED PRICE! 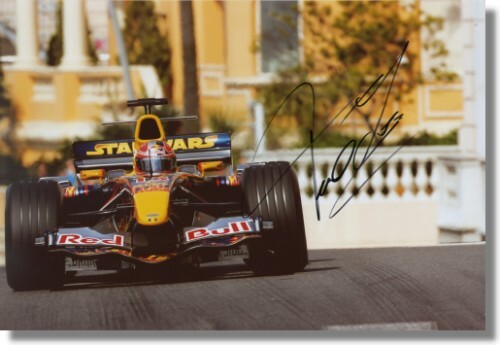 << Back Vitantonio Liuzzi signed Red Bull Racing Photo REDUCED PRICE! This is great and LARGE photo of Vitantonio at work in his 2005 Red Bull Racing RB1.